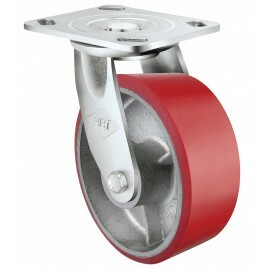 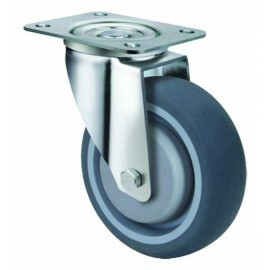 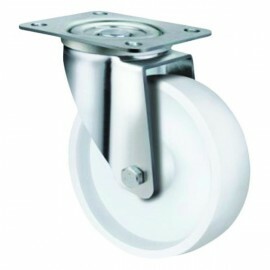 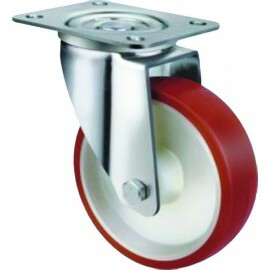 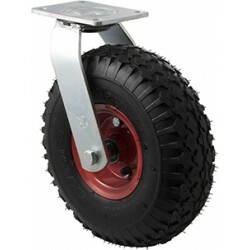 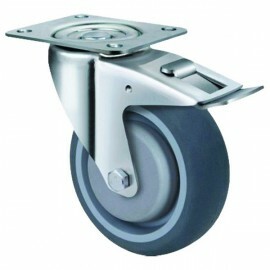 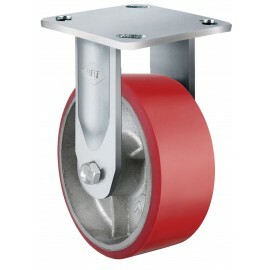 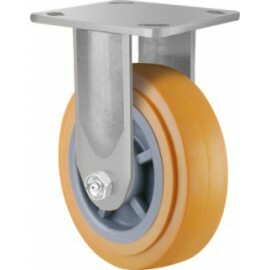 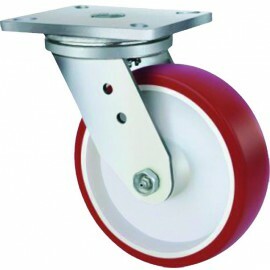 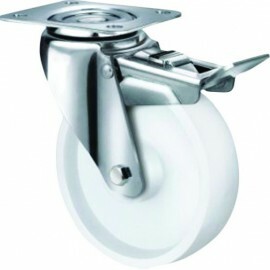 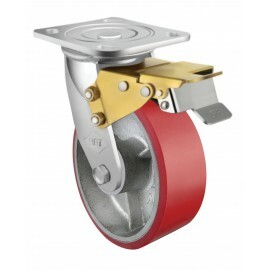 Heavy Duty Castors are ideal for the demands of industrial environments. 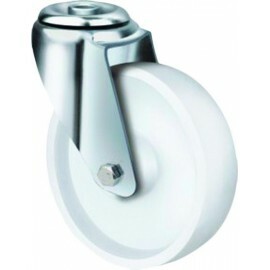 Smooth swivel action & a fully welded metal frame in a zinc plating to provide corrosion resistance. 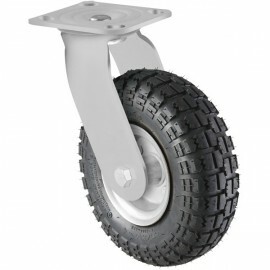 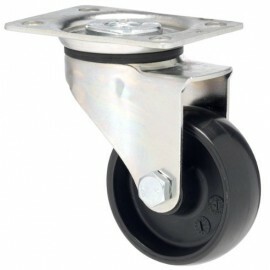 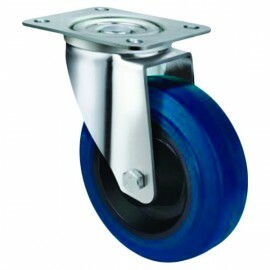 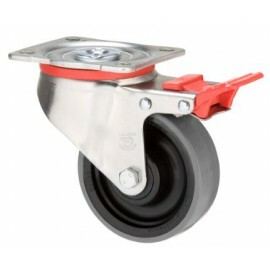 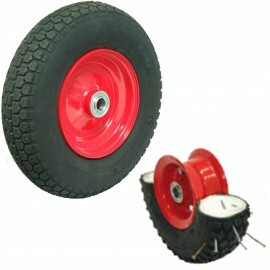 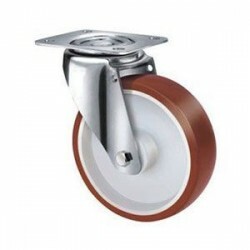 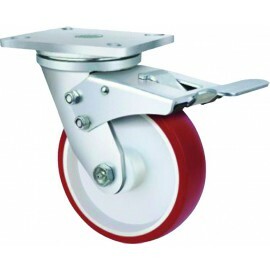 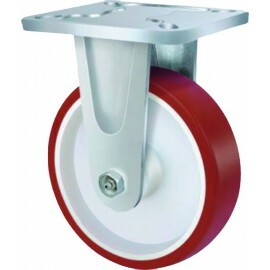 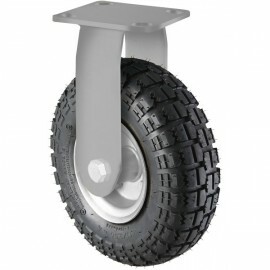 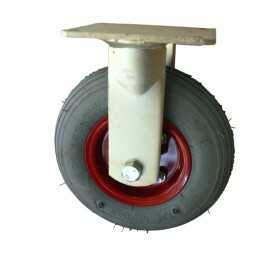 The Urethane coating on a cast iron Wheel ensures these heavy duty castors stand up to the harshest conditions. 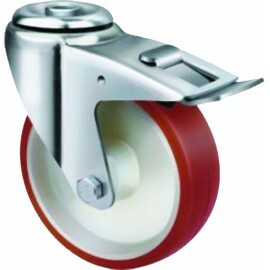 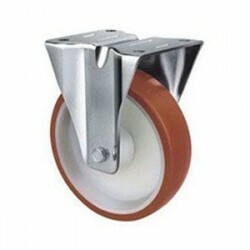 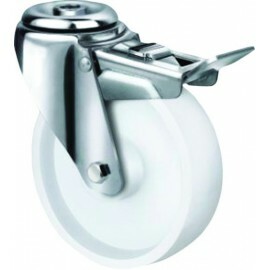 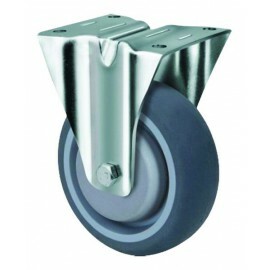 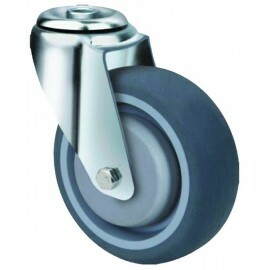 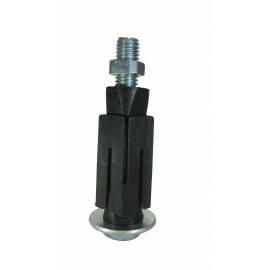 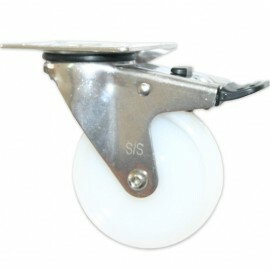 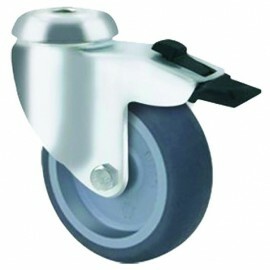 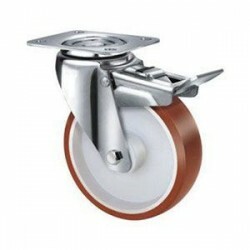 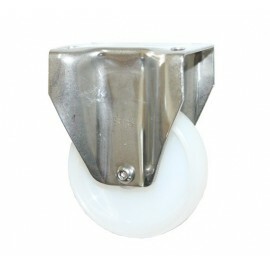 These Light Duty Grey Rubber Castors are great for general everyday use. 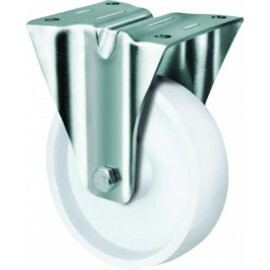 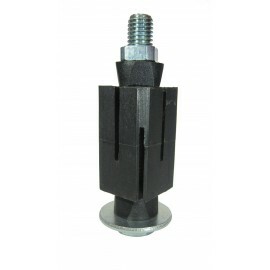 Designed to provide smooth operation and great longevity in light duty applications these light duty rubber castors are an economical affordable solution to your castor needs. 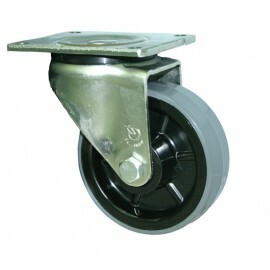 Quality brake for making all your equipment stationary and safe. 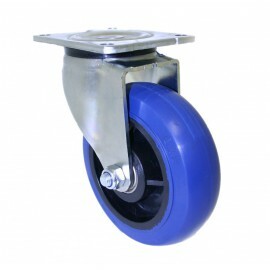 Industrial medium duty Blue Rubber Castor with a 12mm bolt hole with brake. 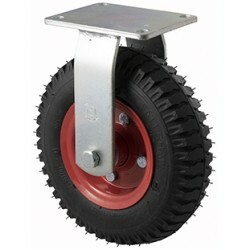 This medium duty castor uses include warehouse trolleys, engineering, transport and staging. 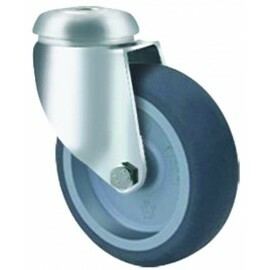 The elastic blue rubber on the medium duty castors help protect floors & reduce noise. 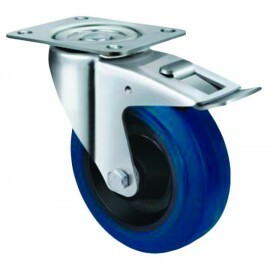 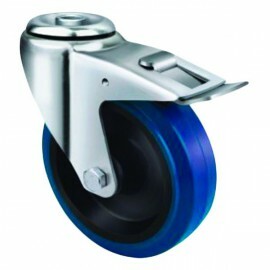 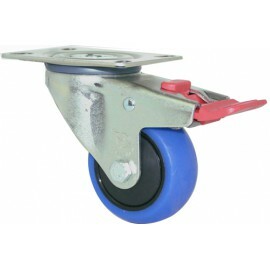 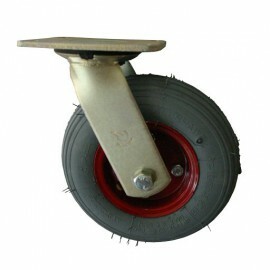 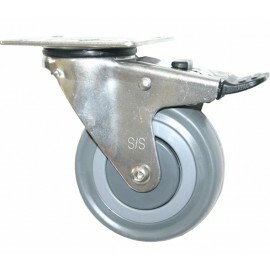 Industrial medium duty Blue Rubber Castor with a swivel plate and brake. 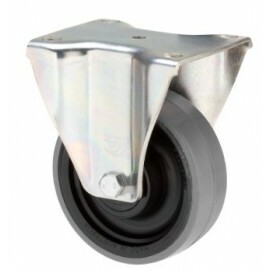 This medium duty castor uses include warehouse trolleys, engineering, transport and staging. 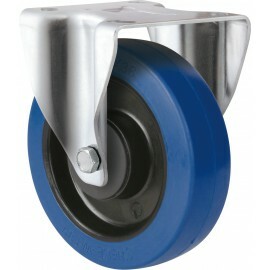 The elastic blue rubber on the medium duty castors help protect floors & reduce noise. 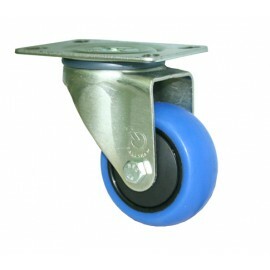 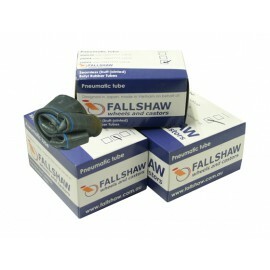 Industrial medium duty Blue Rubber Castor with a fixed plate. 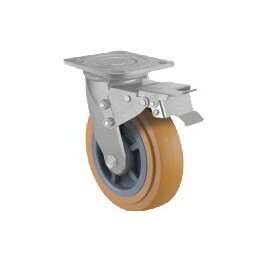 This medium duty castor uses include warehouse trolleys, engineering, transport and staging. 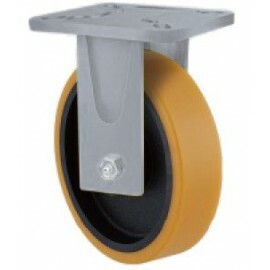 The elastic blue rubber on the medium duty castors help protect floors & reduce noise. 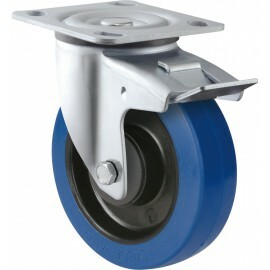 Industrial medium duty Blue Rubber Castor with a Swivel Plate. 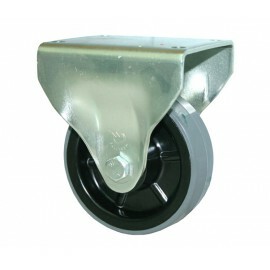 This medium duty castor uses include warehouse trolleys, engineering, transport and staging. 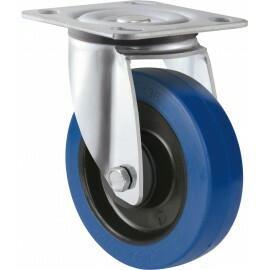 The elastic blue rubber on the medium duty castors help protect floors & reduce noise. 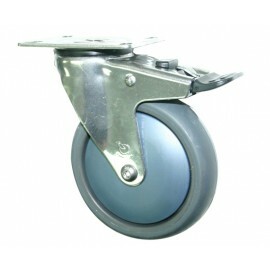 These Stainless Steel Urethane Casters with swivel plate and brake are great for general everyday use.The brake allows your equipment to be stationary for use. 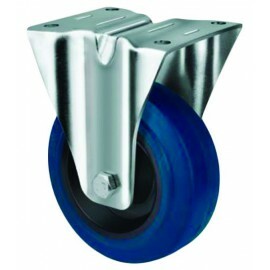 Designed to provide smooth operation and great longevity around any water areas. 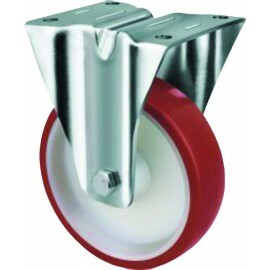 These Stainless Steel Urethane casters are an economical affordable solution to your castor needs.